I added a category filter called name to my dashboard. When I click the filter to enter the name I want to filter on, the autocomplete suggestion does not work. This is blocking my team from using the dashboard. Indeed, we have many data with similar names and I would like the team to be able to find all data with same or similar names. Since the filter is based on a “name is X” rule, and not “name contains X” rule, they would have to enter the same exact name for it to work and that will lead to mistakes. Have you setup the column defined to be Search box under Filtering on this field in Settings > Admin > Data Model > (database) > (table) > (column) ? What’s the Field Type of the column? Which version of Metabase? Which database do you connect to? Other question if I may, I have an email field in my table. 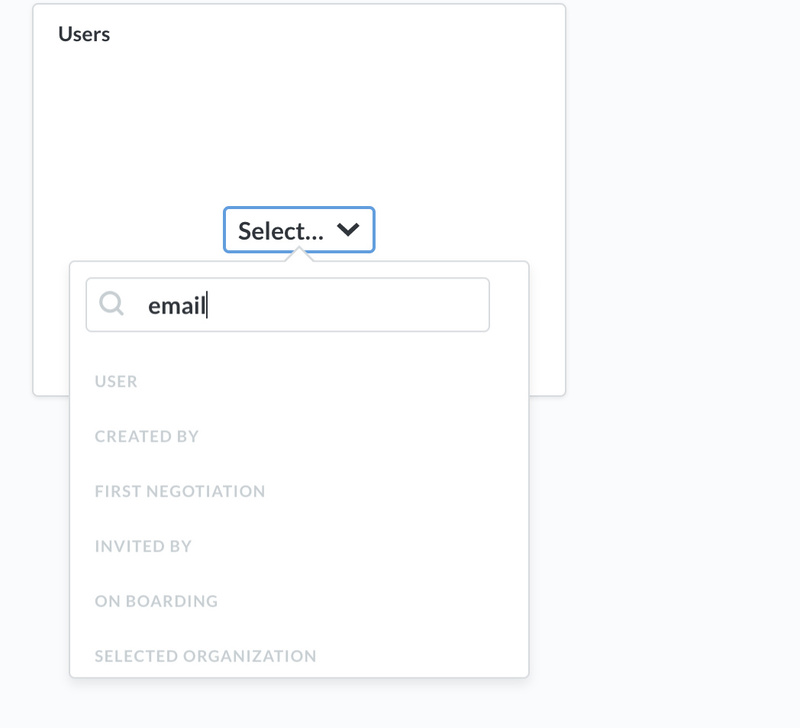 I am trying to add a filter on this email field as well in my dashboard. 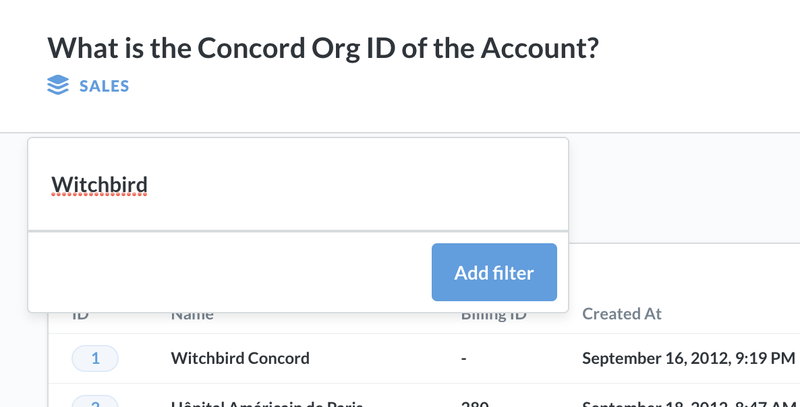 But when I configure my filter, then I cannot select the email field to be filtered on. In your database, what is the actual type of that column? CHAR, VARCHAR, TEXT, …? Also, which version of Metabase are you using and what type is your datasource? Scratch that. Change the Field Type to anything but Email (example No special type) - seems like a bug, I’ll investigate. Thank you ! Indeed it worked.